Diet has a direct link to inflammation & pain. Inflammation is associated with pain. Reduced inflammatory load diets are associated with reduced inflammation and pain. These diets can have other health benefits (reducing risk of diabetes, cardiovascular disease and dementia). Dietary supplements have an important role to play, especially in the setting of reducing deficiencies and reducing inflammation. 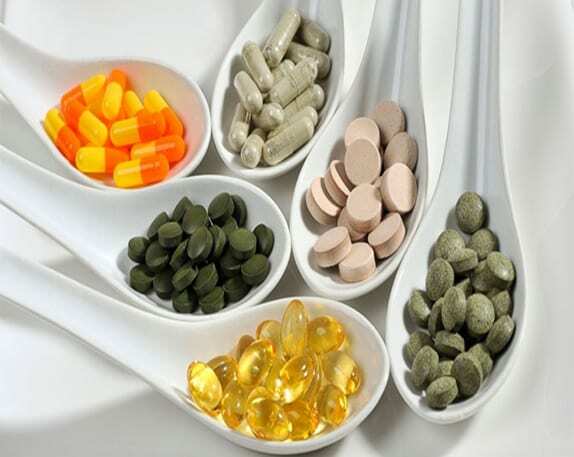 It is important to evaluate diet and to maximize benefit from any dietary supplements regimen. Long-term doses of certain medications may also deplete you of calcium, folic acid, magnesium, and crucial B vitamins. 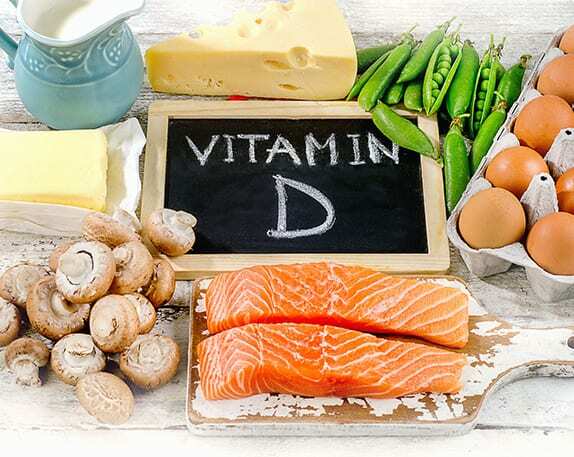 Vitamin D deficiency is prevalent in pain populations and may worsen status. In a study of more than 9000 participants, those with low vitamin D levels reported more back pain, more cases of severe back pain and higher limitations in their daily activities. Adding vitamin D to analgesic regimens in patients with musculoskeletal pain can offer benefit. A trial which added 4,000 iu/day of vitamin D reduced daily pain and need for analgesic rescue medication. In addition, several inflammatory markers decreased by 39% -54% in the vitamin D group. Most Americans do not have adequate intake of these anti-inflammatory fatty acids including eicosapentaenoic acid (EPA) and docosahexaenoic acid (DHA). Several studies noted that marine-derived omega-3 fatty acid supplementation provided significant reduction in many inflammatory markers. 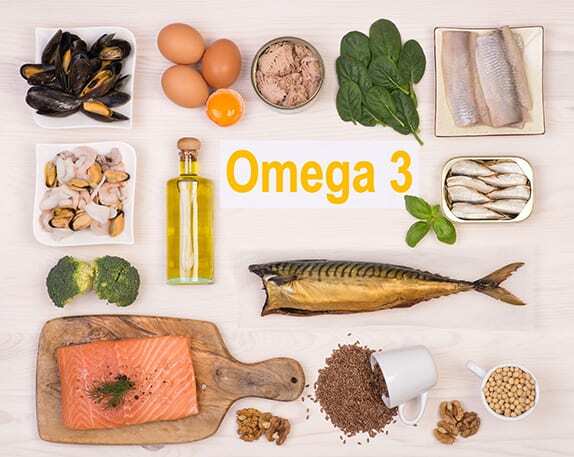 In pain states including low back and joint pain, trials incorporating omega 3’s have noted pain reductions in pain and medication requirement. Recommend dosing between 1000mg-3000mg of EPA+DHA. Patients need to look on the label and add the EPA+DHA dose, excluding other Omega-3’s. Several B-vitamins have been linked to pain. Vitamin B 12 deficiency has been linked to pain states including diabetic neuropathy, and helpful in low back pain, and neuralgia. High dose B1 vitamin (e.g. 600-1200 mg of thiamine) is advised in fibromyalgia. 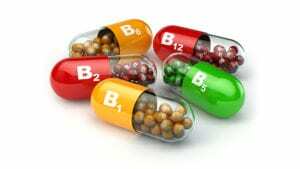 Pain patients should be recommended to supplement their diet with a high potency multi-vitamin with B complex. 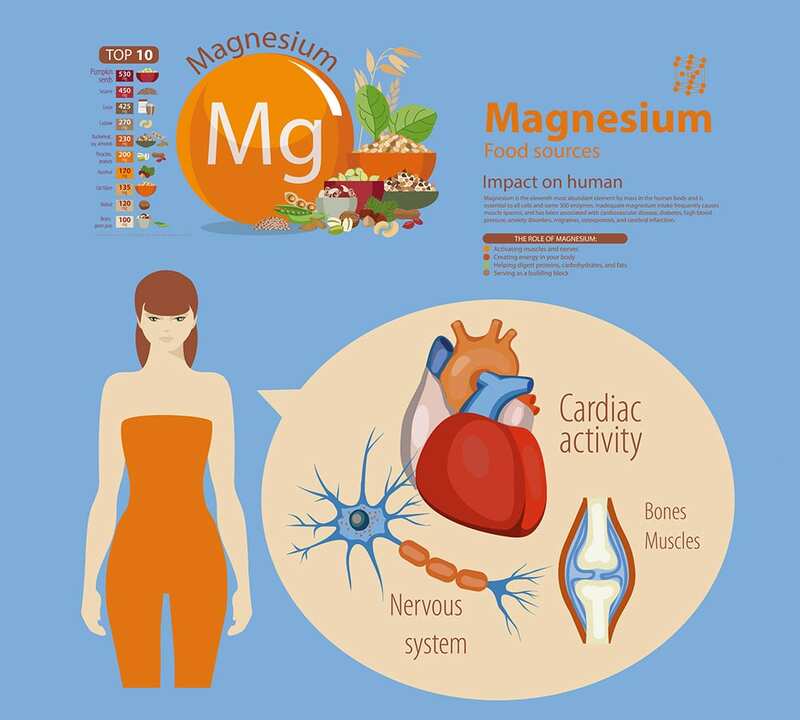 Magnesium deficiency is prevalent in several pain states as well as the American population. Subjects who consumed <RDA of magnesium were nearly twice as more likely to have elevated CRP, an inflammatory marker. A trial evaluating the role of magnesium replacement in patients with chronic low back pain showed that those receiving magnesium over 6 weeks vs placebo noted reduced lower back pain intensity and improvement in lumbar spine mobility during a 6-month follow up period.